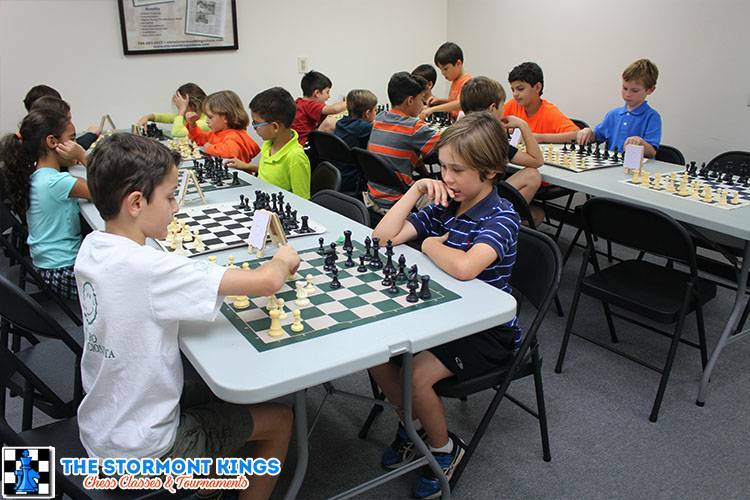 Saturday – This is for children that are in school or homeschool that want to practice chess and would like to either establish an official USCF rating or work on improving your rating. This event is geared towards beginners and intermediate level players. Usually they play five games with a game 30 time control so the games can last one hour long. The USCF membership is required so if you are not a member, you must purchase one to participate. Winners will receive a trophy and participants will receive a medal. Depending on the number of participants, we might have separate sections. Make sure to check out our blog on First Timers Guide to Chess Tournaments and Chess Ratings Explained plus the others too. Membership is required for this tournament date. Up to two half point byes may be requested, the last round must be done before round two. No refunds or credits. A free raffle is included in registration price with complimentary coffee and water. Ample parking. Comfortable waiting room for parents and non-players. $30 normal entry fee. Early birds receive a 20% discount, limited supply so act now! Must pre-register to play all the games. Call 786-303-2437 now to register! Registration price is for the tournament only, USCF membership is extra, please ask about your options and current rates. Sections will be determined based on registration. Everyone plays five games with a game 30-time control per player. All participants receive a medal for participating. Trophies for top players! $30 regular event pricing. Early birds receive a 20% discount, limited supply so act now! Must pre-register to play all the games. Registration price is for the tournament only, USCF membership is extra, please see your options and current rates at checkout. Note: Must register no later 9PM day before. Please read the rules and regulations here.